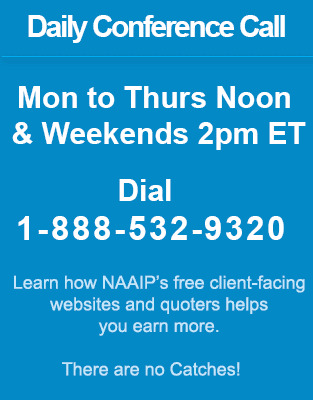 NAAIP offers an established lead generating product to its agents. LeadMax is a direct mail-lead program with proven track-record in the market. The system generates high volume of quality leads. There is an impeccable sense of ease factor while navigating through the system. There is a waiver of fee ($250) for NAAIP agents for a limited time. Exclusive NAAIP Pricing: $39 per piece with a minimum of 500.